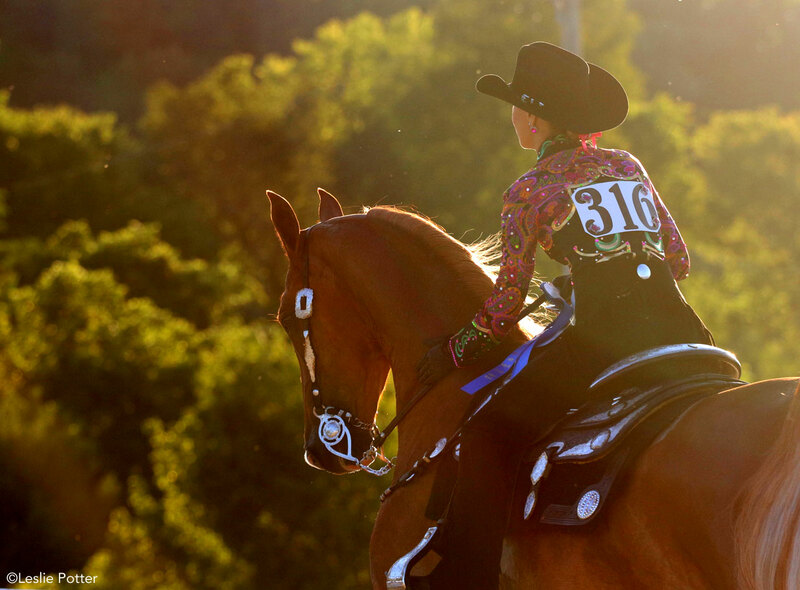 A mom of two shares what she's learned about horse showing while parenting and maintaining sanity. Riding with kids can be fun—the key is to plan ahead to enjoy your saddle time. Jessica Holub Rumbaugh shares her tips and advice for mothers who want to ride. Be flexible. The best laid plans are often set back when you have children. Don’t let a couple of roadblocks stop you altogether. Be able to laugh. Get to the show and realize your shirt isn’t ironed? Enjoy the chance to be there and don’t sweat the little things. Where there’s a will, there’s a way. The trailer tack room may be crammed with a rock & play or jumparoo and you may have to climb in a 100-degree truck cab to pump milk in the middle of the day, but being at the show makes every success a little sweeter. Be gracious. It takes a village for a mom to get to a horse show. Victory or defeat, be grateful and thank your teammates for the helping hand. Read more about Jessica’s journey with horses and family in Ride Like a Mother from the October 2018 issue of Horse Illustrated. Click here to subscribe.